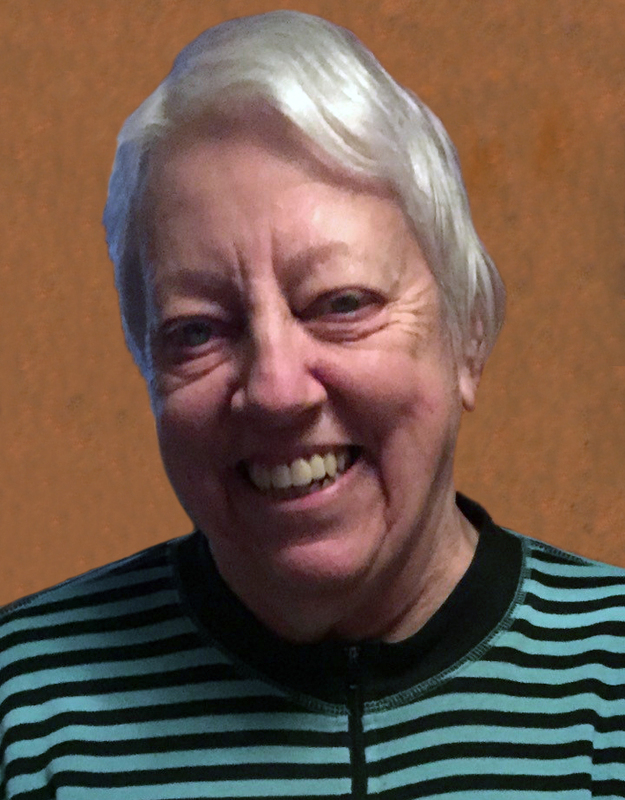 Obituary for Linda Lou (Neidlinger) Abraham | Langeland Family Funeral Homes, Inc.
Died Monday evening December 3, 2018 at her residence. Linda was born February 16, 1947 in Buchanan, Michigan a daughter of Walter and Ida (Heartline) Neidlinger. She had been a Kalamazoo area resident most of her life and was employed with the State of Michigan for over 25 years before retiring. Linda was preceded in death by her parents; 2 brothers, James and Charles Marks; and 2 sisters, Iva Markovich and Alice Sisk. On September 10, 1989, she was united in marriage to Francis "Frank" T. Abraham who survives. Also surviving, 4 children, Mitchell (Stacy) Kime of Cleveland, OH, Michael Abraham Sr. of Portage, Lori Dinse of Mattawan, and Frank (Denise) Abraham IV of Mattawan; 9 grandchildren; a brother, Herb Neidlinger of Niles, MI; and several nieces, nephews, and cousins. Visitation will be held 4-7pm Friday, December 7th at the Langeland Family Funeral Homes, Portage Chapel, 411 E. Centre Ave. Private burial will take place at a later date. Memorials may be directed to West Michigan Cancer Center. Please visit Linda's personalized webpage for directions, online guestbook, or to leave a condolence. www.langelands.com.